“Counting calories” reminds me of old-timey dieting. It conjures images of iceberg lettuce, grapefruit and homemade buttermilk dressing from powder. 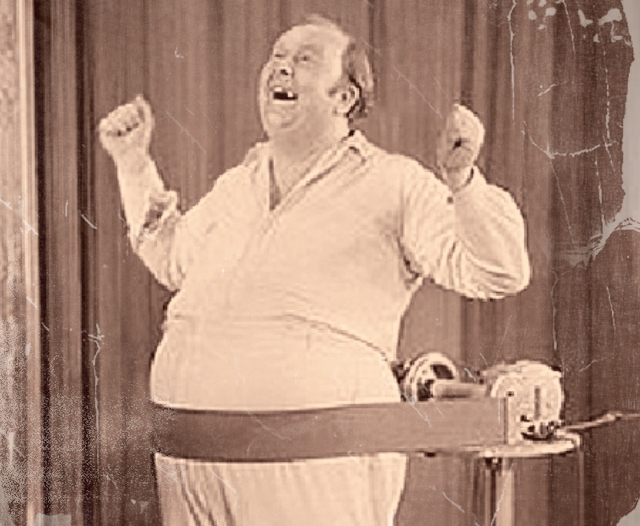 Let’s toss in those fat-jiggling belts from yore (above). How on earth can I accomplish THAT?! I’m learning new recipes, but my current secret is dollar store pork rinds. They are 100% fat and can be made into all kinds of incredible things. “Cheetos”, pancakes, bread…. I felt that I ate a lot yesterday, though my husband contends that I “eat like an anorexic bird”. I was full and satisfied. Breakfast: 3 cups coffee with 3 pats butter and liquid stevia. Snack: some Macadamia nuts, decaf coffee with pats of butter. I’m down 3 lbs and getting closer to my goal and being able to do my doctor checkup. 6 lbs to go. What was I doing wrong before? *Only doing “maintenence-level” workouts 3x/week.